The Red Sox are on the verge of winning the world series so I’d be lying if I said I’ve been paying attention to preseason basketball. What I do know, however, is that Dirk Nowitzski is the greatest living basketball player in history. Add in the fact that we picked up some above average guards (ellis, harris, calderon) and drafted a few with bright futures ( larkin, ledo) and all of a sudden our back court looks good. We kept our head coach, who is very underrated and has a championship under his belt, as well as two key veterans (marion, carter). Solid team, right? Well our center is Samuel Dalembert, so that kind of negates every other good move we made. Here’s hoping Dirk Nowitzski stays healthy, we eek out a playoff spot, then fail miserably to land a big free agent next off season. 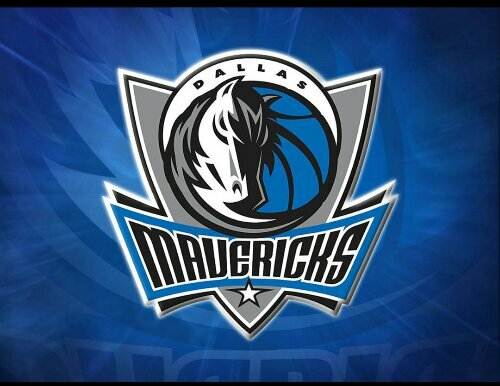 Posted on October 29, 2013, in Average Blog Posts and tagged basketball, dallas, mavericks, NBA. Bookmark the permalink. Leave a comment.